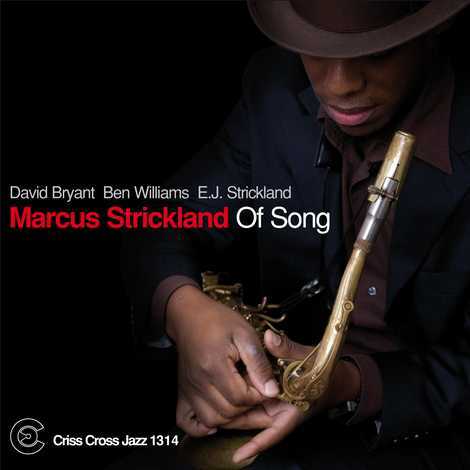 On his Criss Cross debut, tenor saxophonist Marcus Strickland offers a program of ballads, mixing original compositions and interpretations of classics - the songbook standard What's New , Wayne Shorter's Pinocchio , James Brown's It's a Man's Man's World . Not yet thirty at the time of the recording date, Strickland displays a ravishing tone and a lyric sensibility that belies his youth. In the band: pianist David Bryant, bassist Ben Williams, and drummer E.J. Strickland. Harpist Brandee Younger appears on the ballad Djorolen .